Welcome to David Scott Gardens. 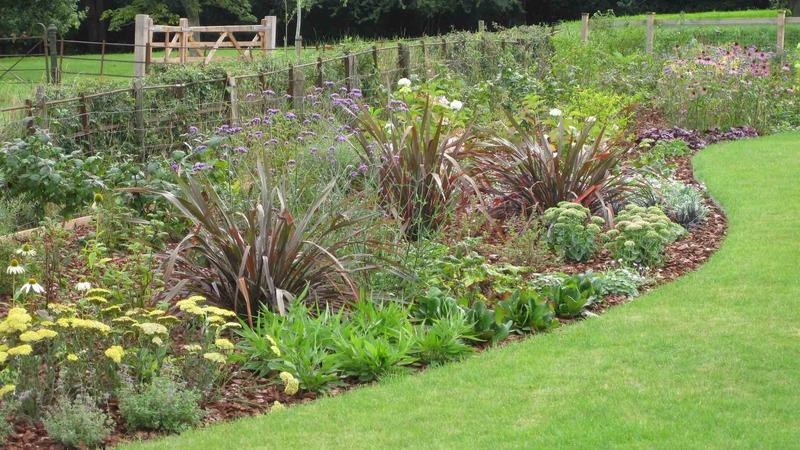 I hope you enjoy my website; and I look forward to the opportunity of assisting you soon with your garden project. 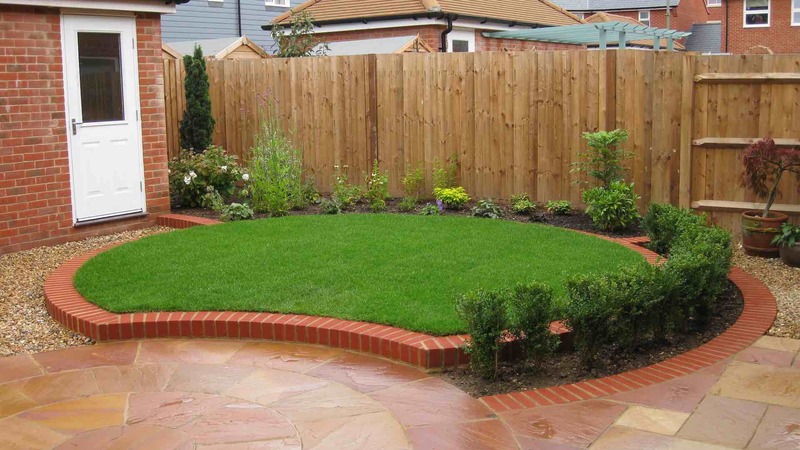 With a base in Romsey and Lyndhurst, David Scott Gardens offers a comprehensive landscaping and garden design service to both domestic and commercial clients. 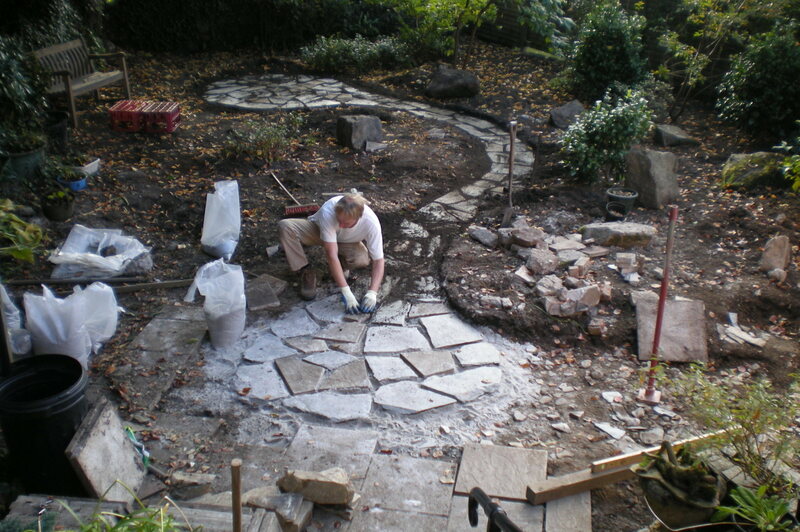 I combine quality craftsmanship, imagination and a passion for gardening to create beautiful outdoor spaces. 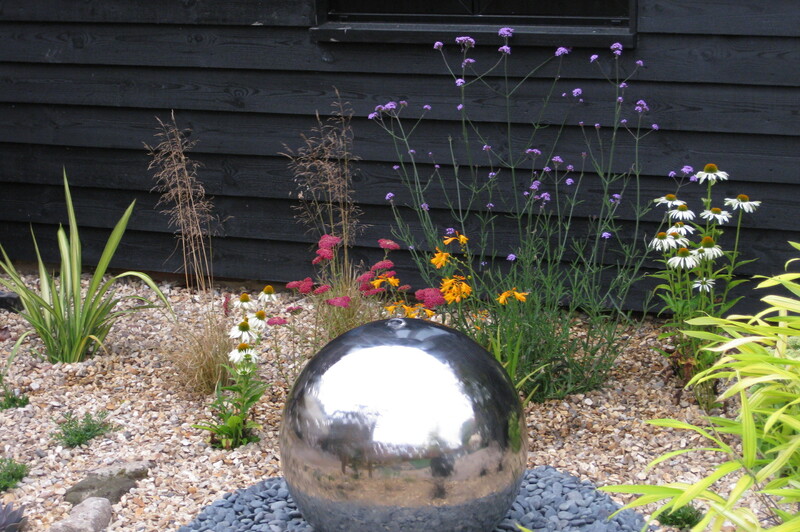 Working with both modern and traditional materials, examples of my work are pictured here and can be seen in many parts of Hampshire. 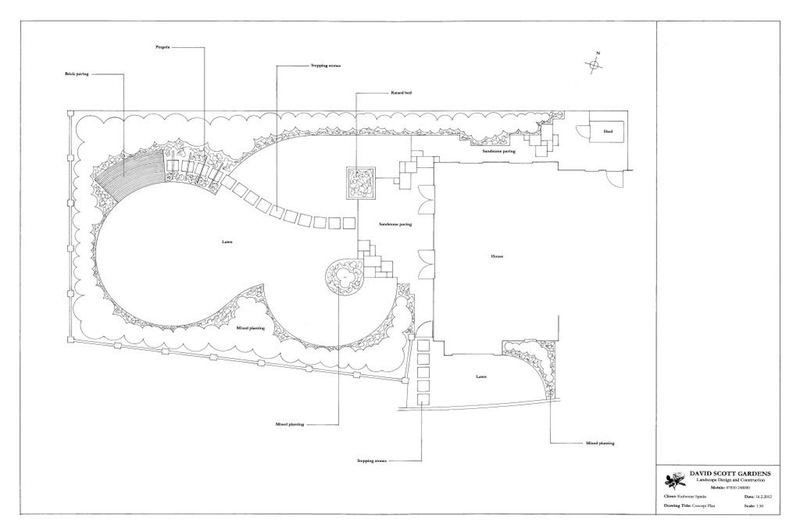 I cover the areas of Romsey, Winchester, Salisbury, the New Forest and beyond. 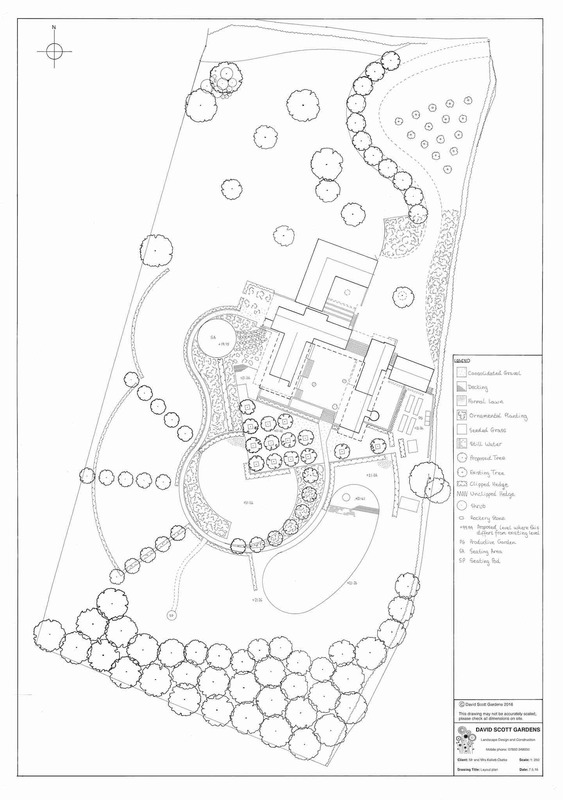 Please contact me for a free estimate and advice on individual features or entire garden schemes. 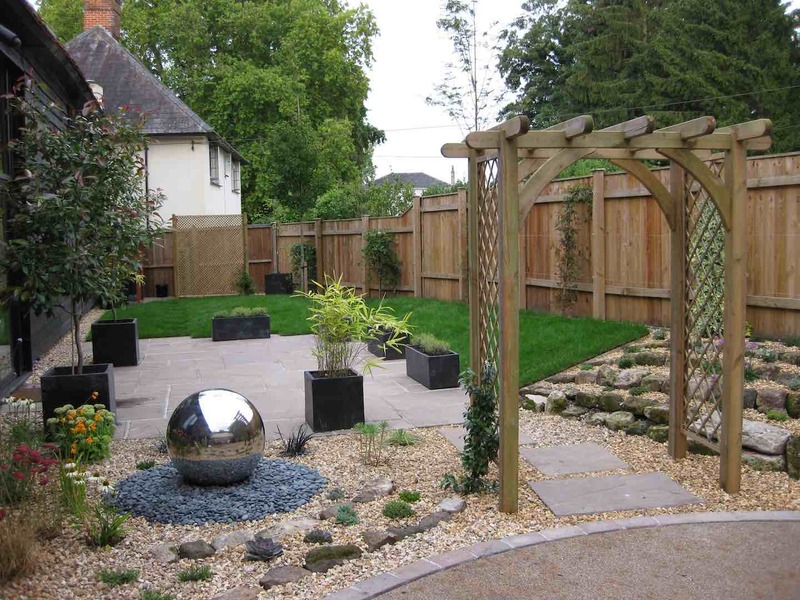 A well constructed garden not only looks good but will stand the test of time and offer safe enjoyment to all who use it. 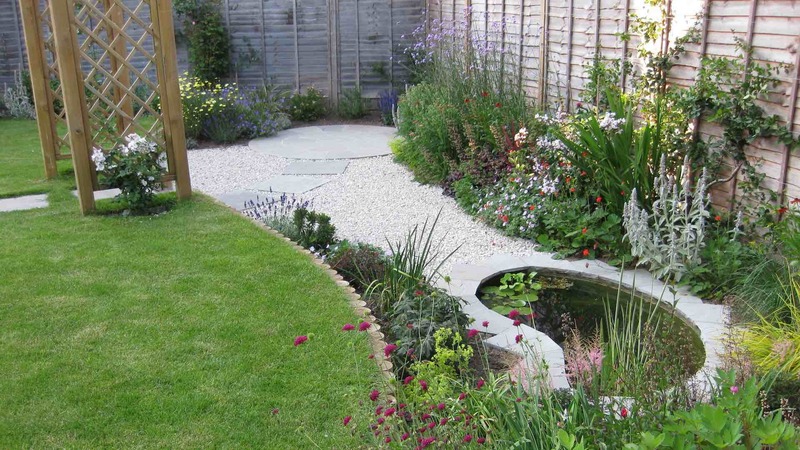 A well planted garden will offer interest and enjoyment throughout the year.